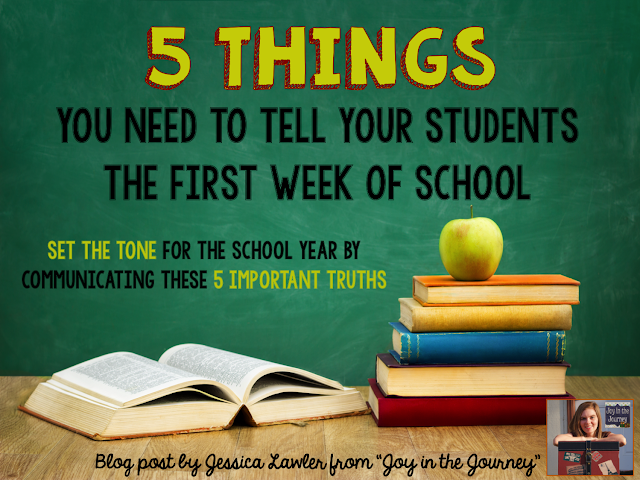 The first week of school is crucial for setting the tone in your classroom. I always spend considerable time setting my expectations for not only the quality of their schoolwork and the effort I need to see, but also their behavior. I am looking for role models and they know it! For kids (especially the youngsters) sometimes the word role model can be a little ambiguous. 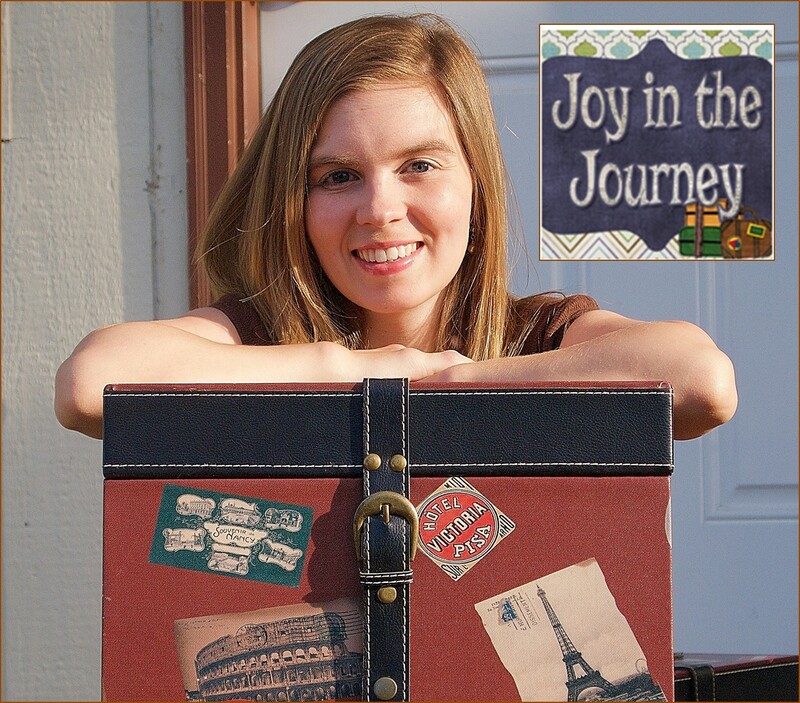 Each year I take the time to discuss what a role model is. 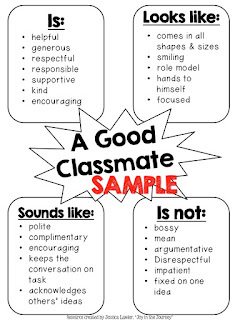 I'm not looking for 2-dimensional stock characters; I want living, breathing, good-decision-making classmates. But that doesn't always happen naturally. 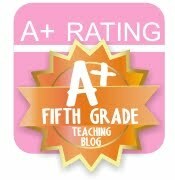 Sometimes students need to be taught. 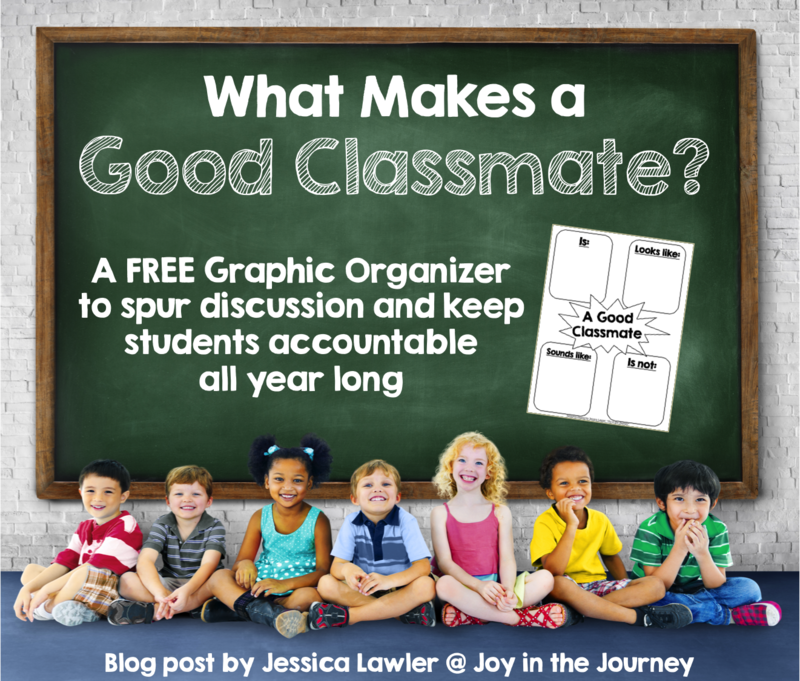 This FREE graphic organizer is meant to spur discussion of what makes a good classmate. 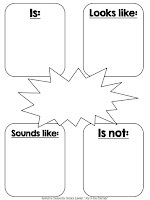 Take time to brainstorm as a class (or have your students work together in groups) to fill out the graphic organizer. 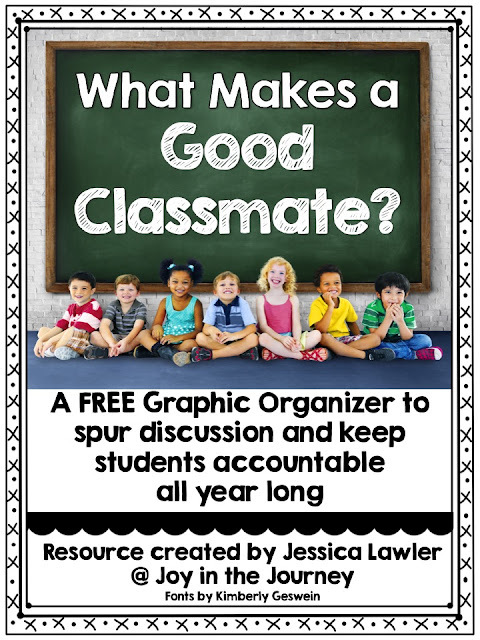 It can be displayed in the classroom and/or referred to periodically throughout the year. 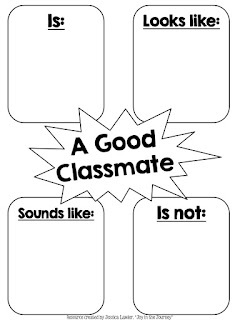 As a class we brainstormed what it looked like to be a good classmate. 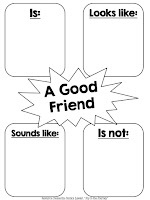 We filled out this anchor chart and the students filled in one at their seats as a reminder to keep in their binders. 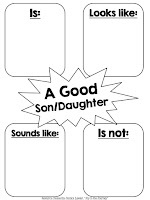 We also had a great discussion about how these qualities don't only apply to being a good student - they make us good friends, good sons/daughters, good siblings, etc. 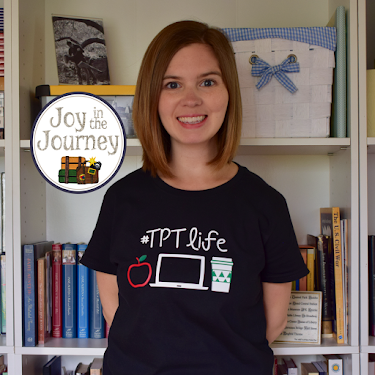 If you download this product, please leave feedback!